The FLOW-3D Bibliography contains an extensive collection of technical publications that contain FLOW-3D results. We have created this resource (thanks to all our users) to help both our customers and those interested in learning more about our software to help guide future developments using CFD software. Many of these papers are available for download while others must be purchased through the publisher’s website. Explore the articles using FLOW-3D results in a variety of industries using the menu on the right. Have you published a paper with FLOW-3D results that’s not listed here? Please let us know so that we can include a reference to your publication. Various types of circulating tumor cell (CTC) detection systems have recently been developed that show a high CTC detection rate. However, it is a big challenge to find a system that can provide better prognostic value than CellSearch in head-to-head comparison. 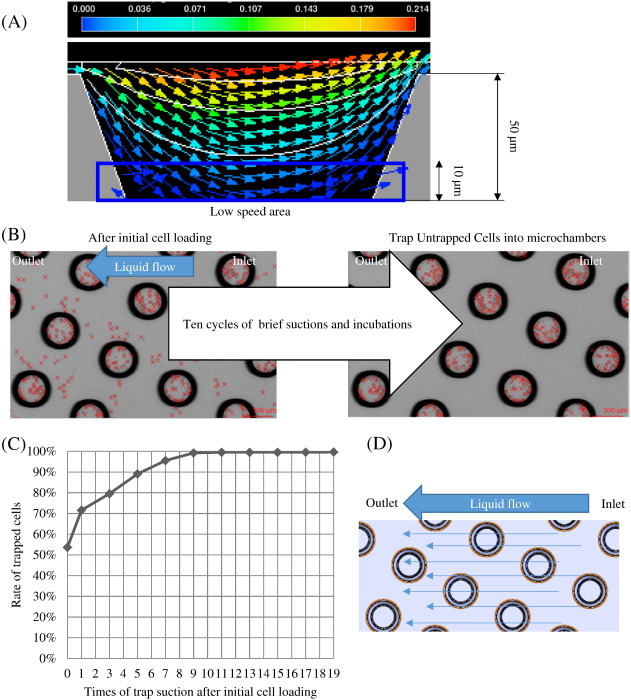 We have developed a novel semi-automated CTC enumeration system (fluidic cell microarray chip system, FCMC) that captures CTC independently of tumor-specific markers or physical properties. Here, we compared the CTC detection sensitivity and the prognostic value of FCMC with CellSearch in breast cancer patients. FCMC was validated in preclinical studies using spike-in samples and in blood samples from 20 healthy donors and 22 breast cancer patients in this study. Using spike-in samples, a statistically higher detection rate (p = 0.010) of MDA-MB-231 cells and an equivalent detection rate (p = 0.497) of MCF-7 cells were obtained with FCMC in comparison with CellSearch.